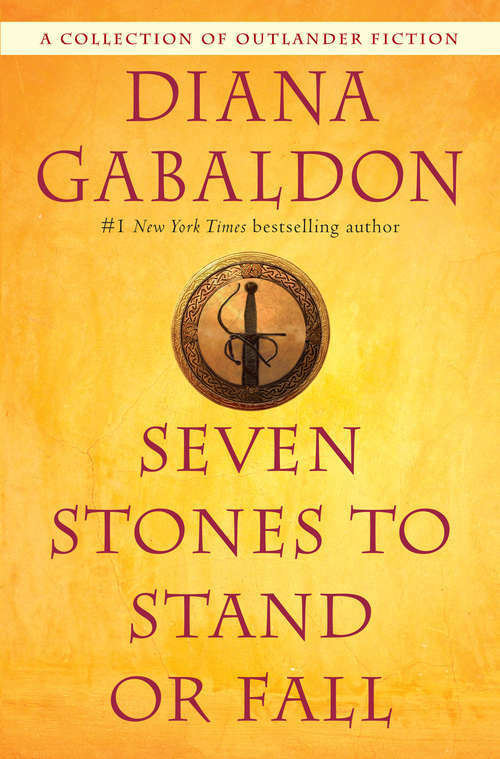 A magnificent collection of Outlander short fiction—including two never-before-published novellas—featuring Jamie Fraser, Lord John Grey, Master Raymond, and many more, from #1 New York Times bestselling author Diana Gabaldon. “The Custom of the Army” begins with Lord John Grey being shocked by an electric eel and ends at the Battle of Quebec. Then comes “The Space Between,” where it is revealed that the Comte St. Germain is not dead, Master Raymond appears, and a widowed young wine dealer escorts a would-be novice to a convent in Paris. In “A Plague of Zombies,” Lord John unexpectedly becomes military governor of Jamaica when the original governor is gnawed by what probably wasn’t a giant rat. “A Leaf on the Wind of All Hallows” is the moving story of Roger MacKenzie’s parents during World War II. In “Virgins,” Jamie Fraser, aged nineteen, and Ian Murray, aged twenty, become mercenaries in France, no matter that neither has yet bedded a lass or killed a man. But they’re trying. . . .
“A Fugitive Green” is the story of Lord John’s elder brother, Hal, and a seventeen-year-old rare book dealer with a sideline in theft, forgery, and blackmail. And finally, in “Besieged,” Lord John learns that his mother is in Havana—and that the British Navy is on their way to lay siege to the city.